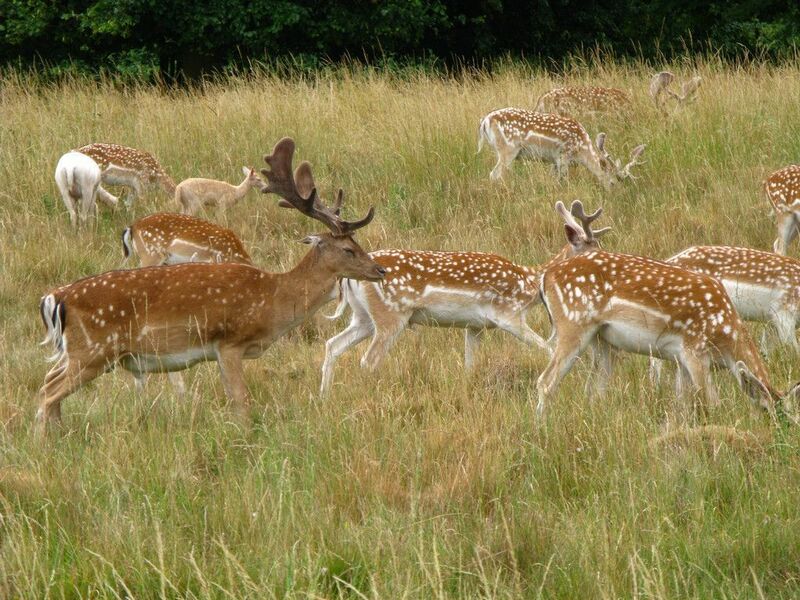 Experts are warning of an explosion in the number of ticks this summer and with them an increase in the number of cases of crippling Lyme Disease. 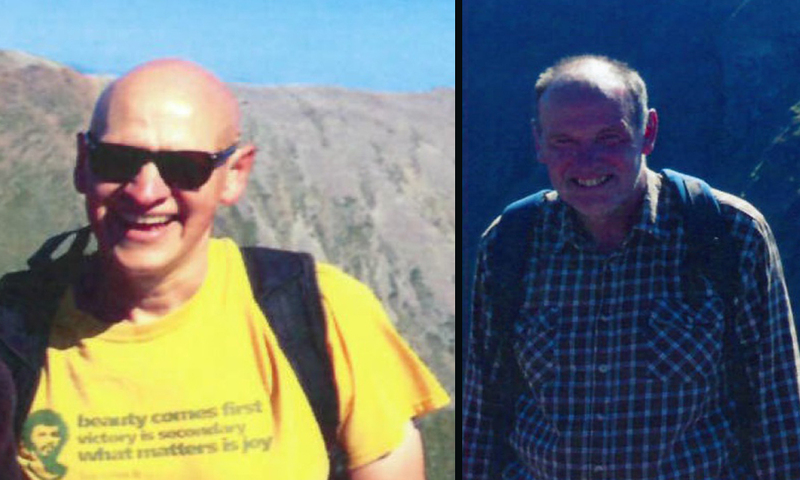 POLICE in the Highlands say they are continuing to co-ordinate searches for three missing walkers who remain unaccounted for. 1. 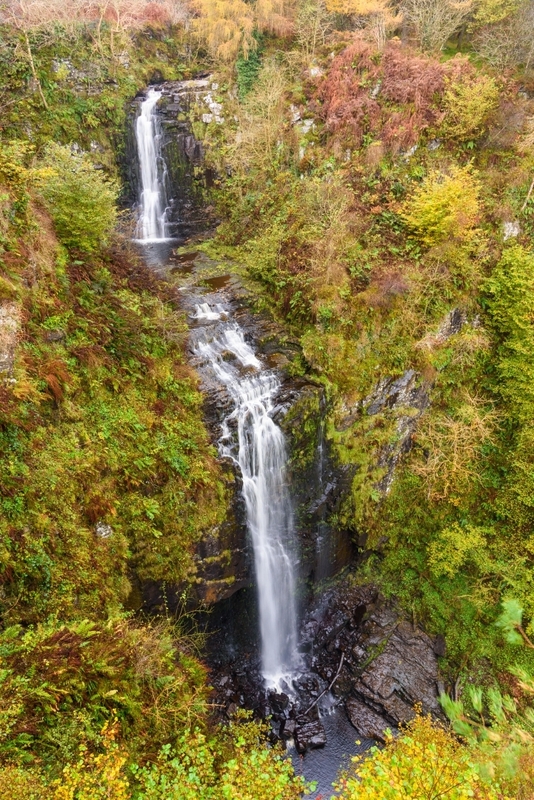 Glenashdale Falls Arran The dramatic double cascade waterfall, Glenashdale Falls, is a highlight on this superb three-mile circular walk. 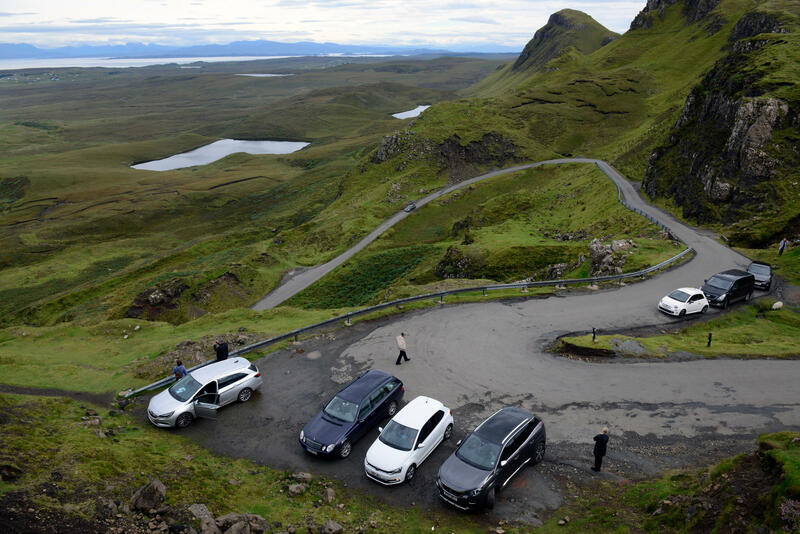 THEY may be many miles from congested city streets patrolled by ticket-happy wardens. 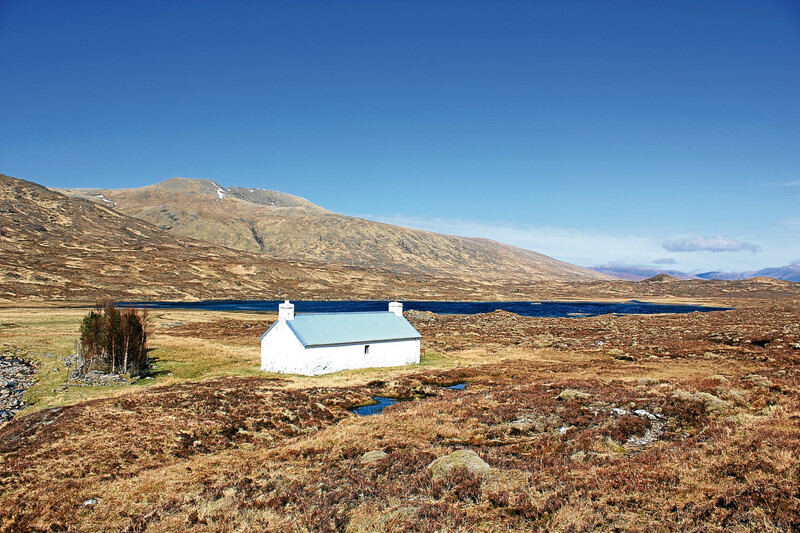 LITTLE mountain huts, known as bothies, are used as accommodation by walkers exploring Scotland’s most remote and beautiful regions. MOST of us like a walk, whether it’s a stroll round the block or something more strenuous in the hills. 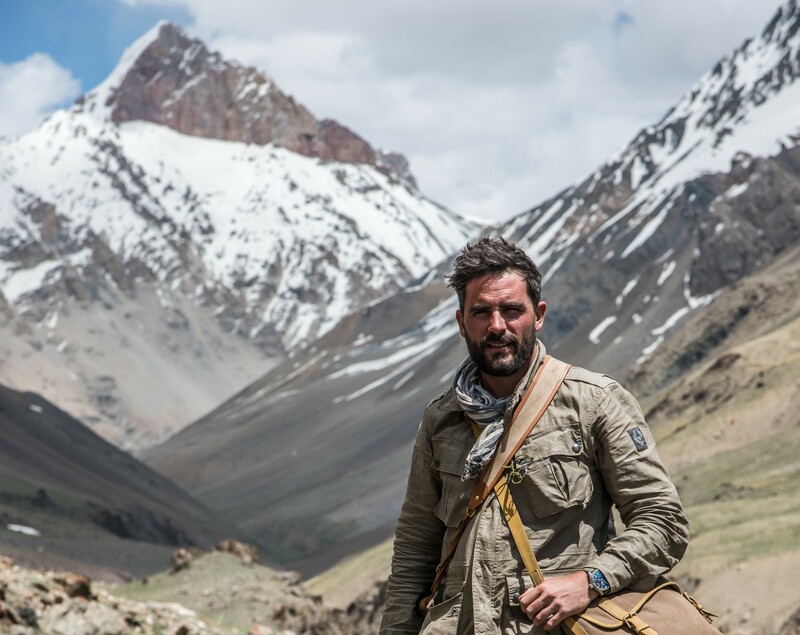 Levison Wood likes really big walks.